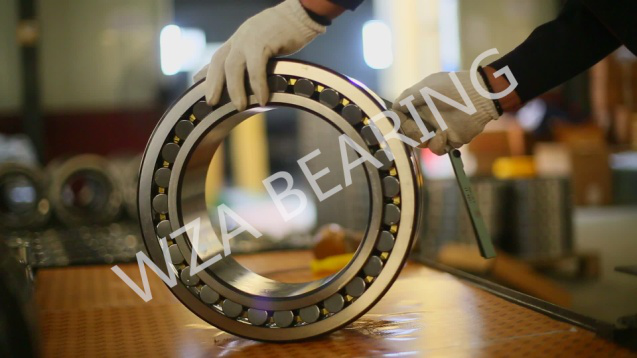 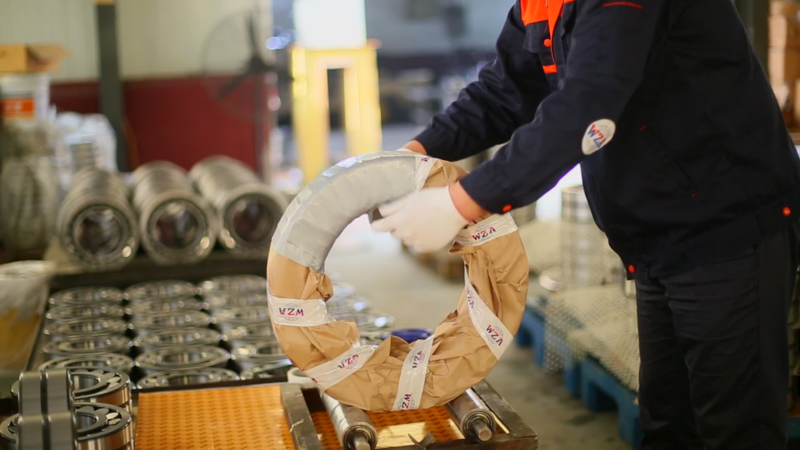 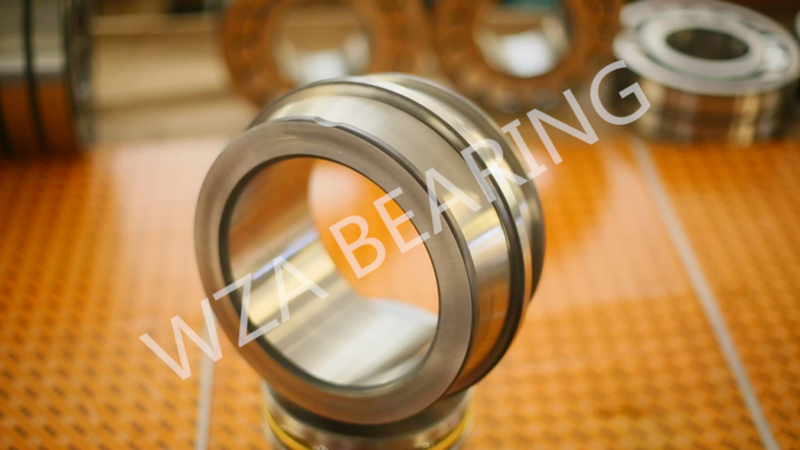 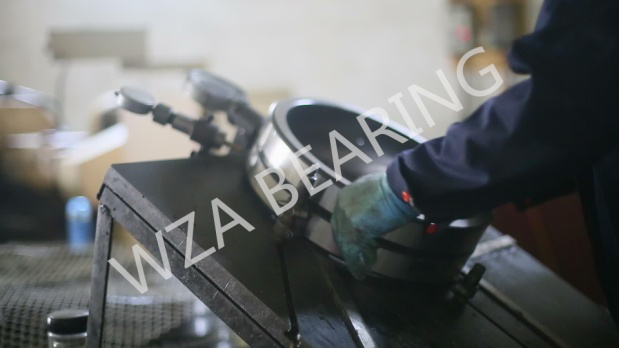 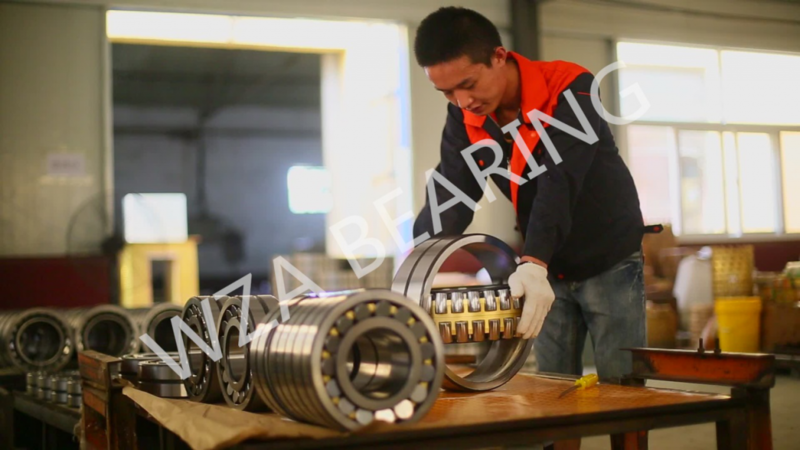 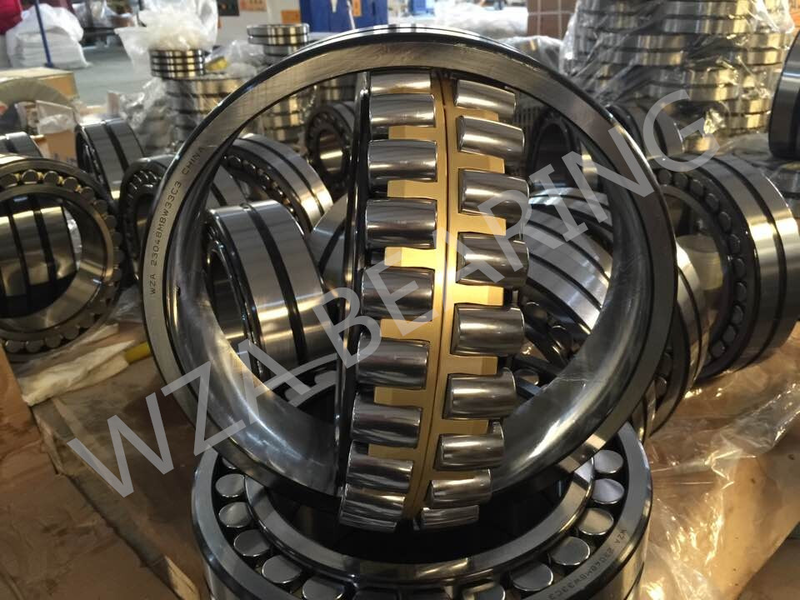 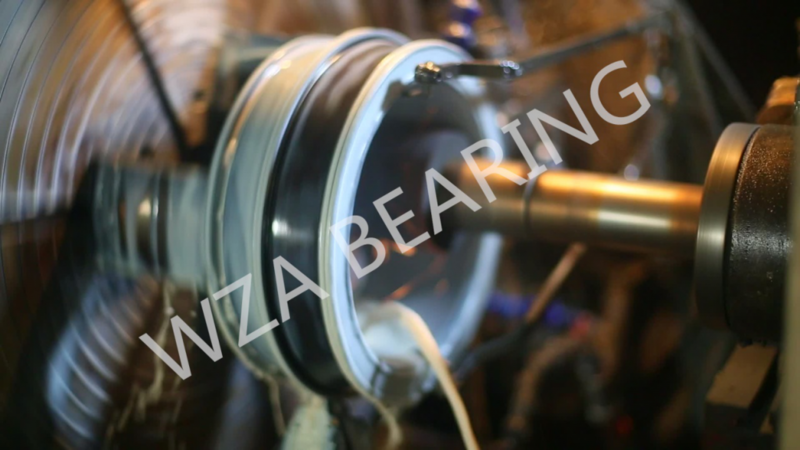 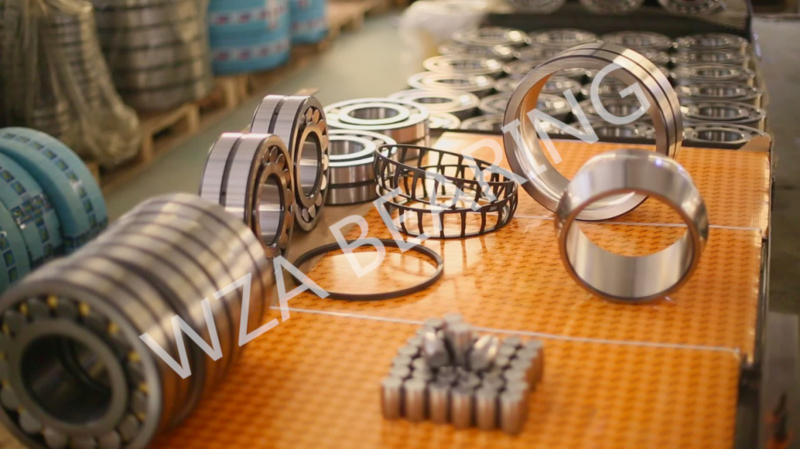 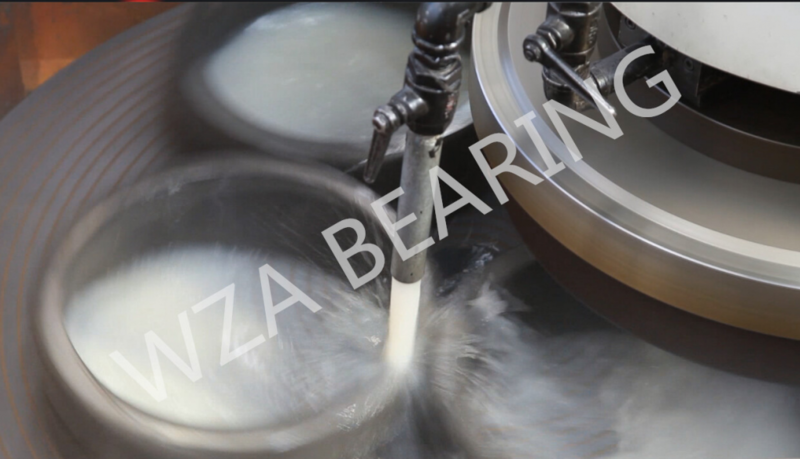 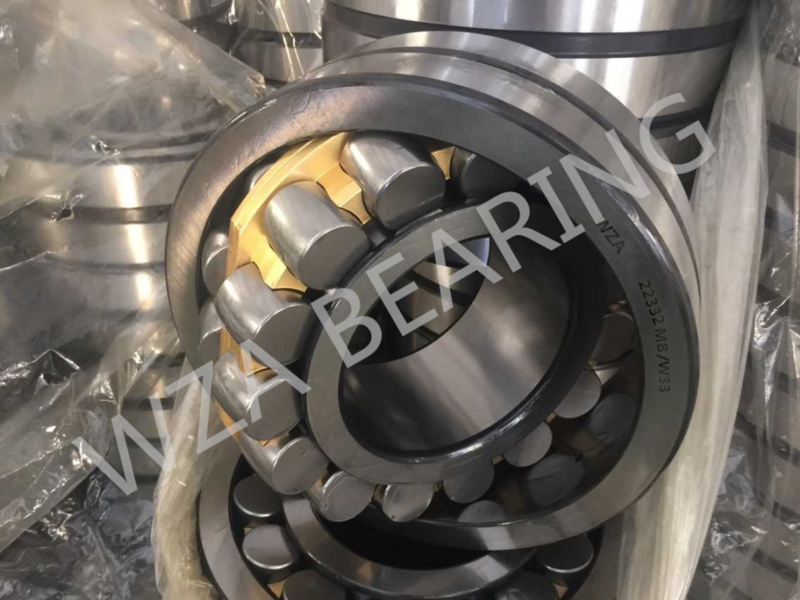 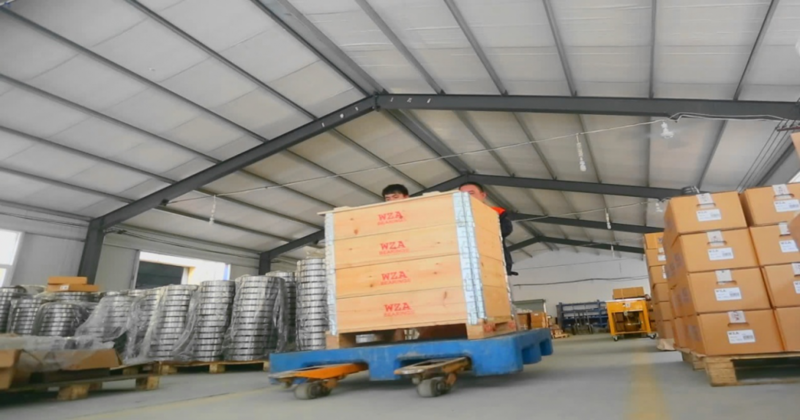 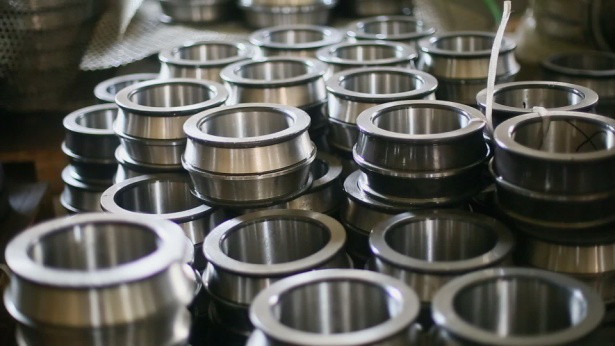 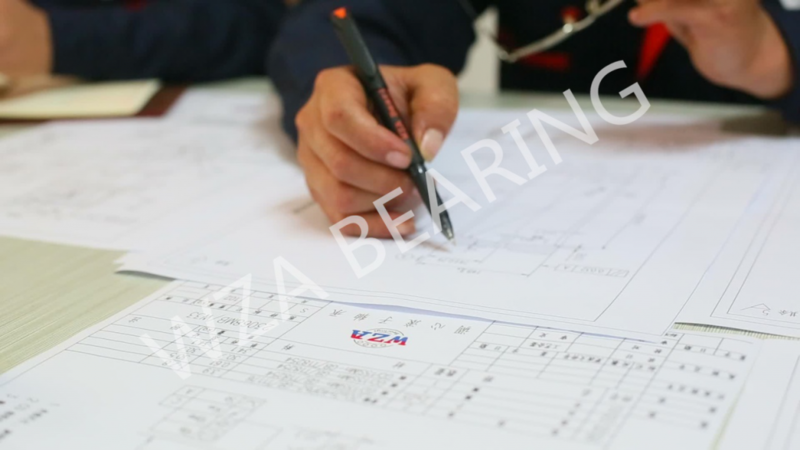 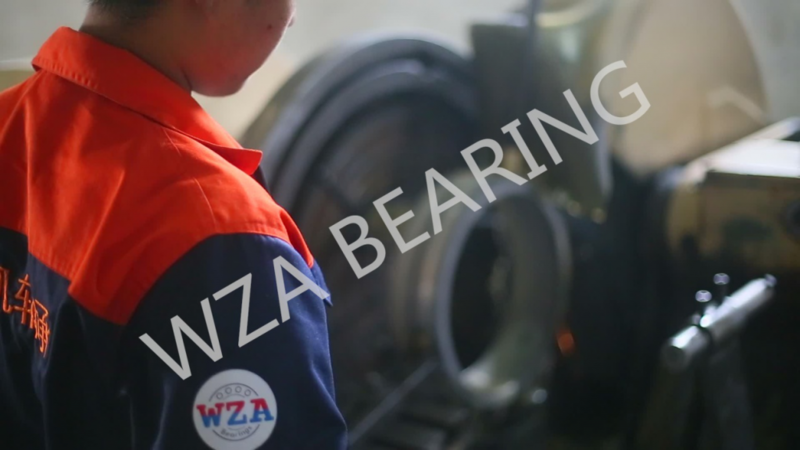 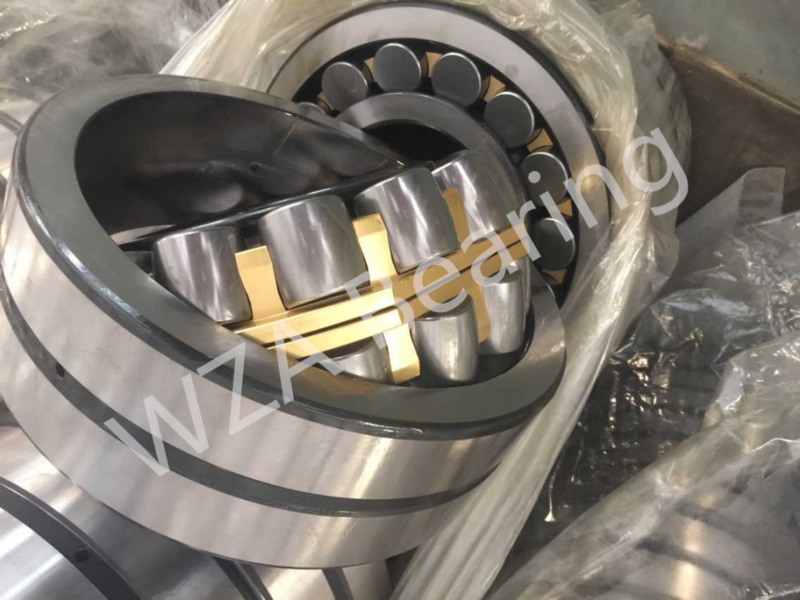 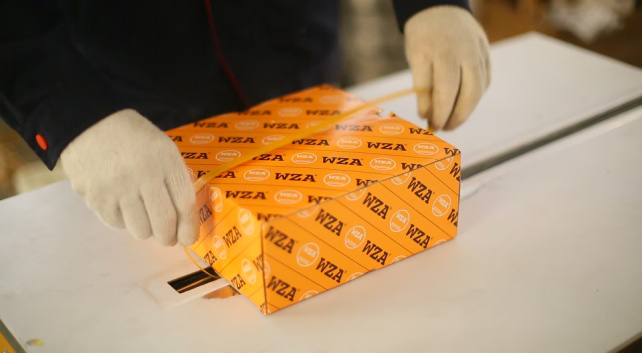 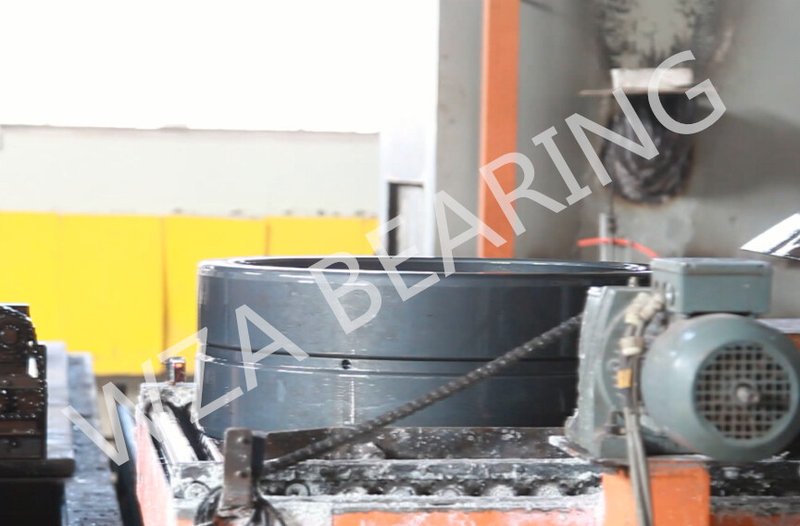 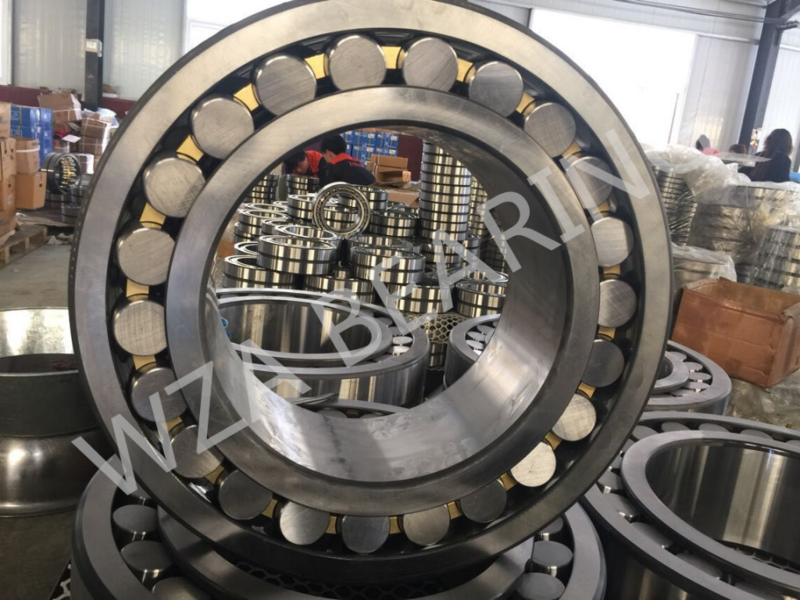 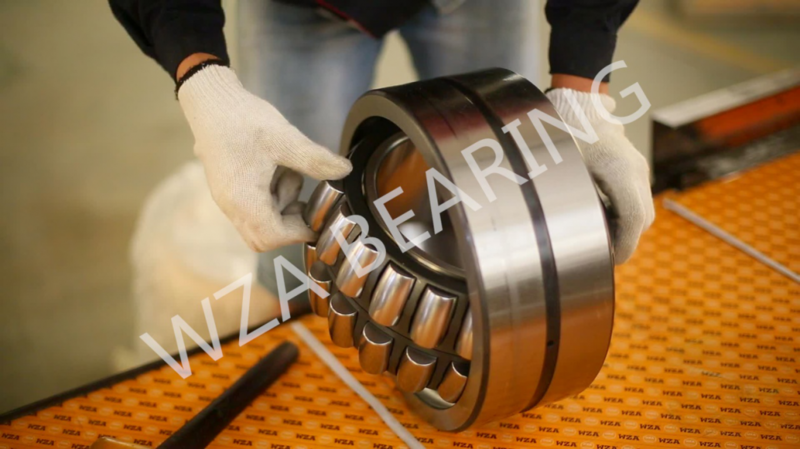 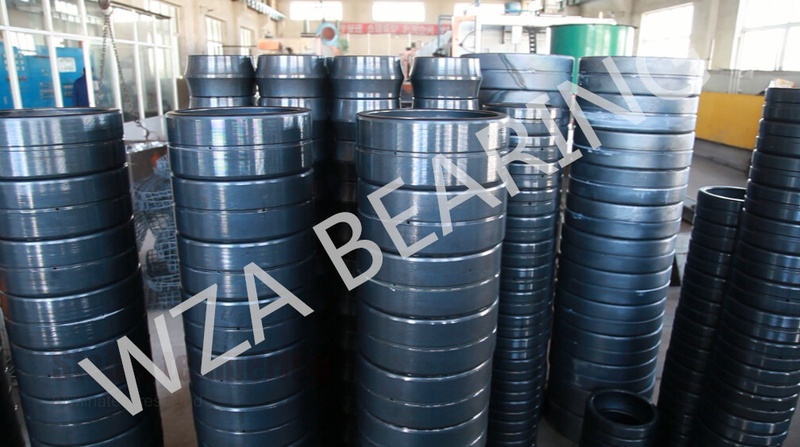 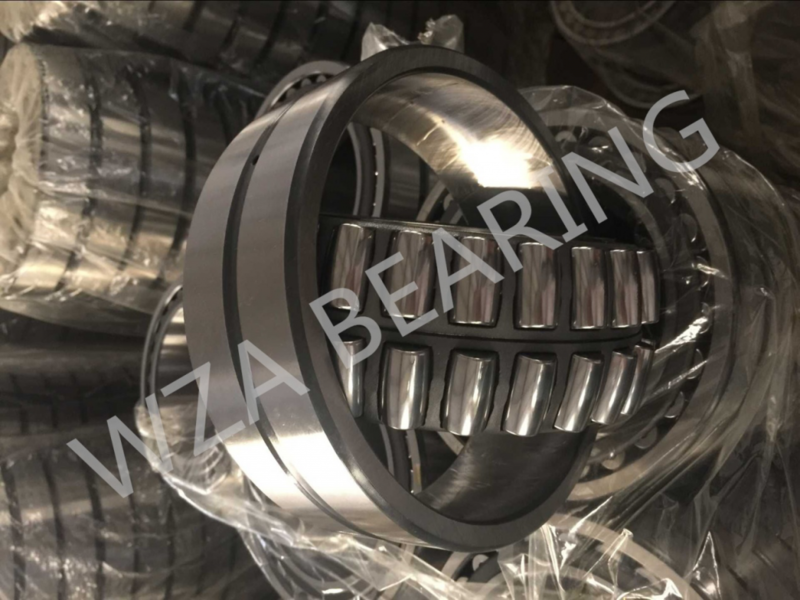 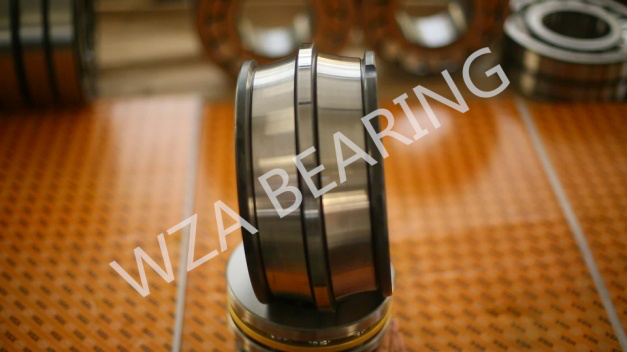 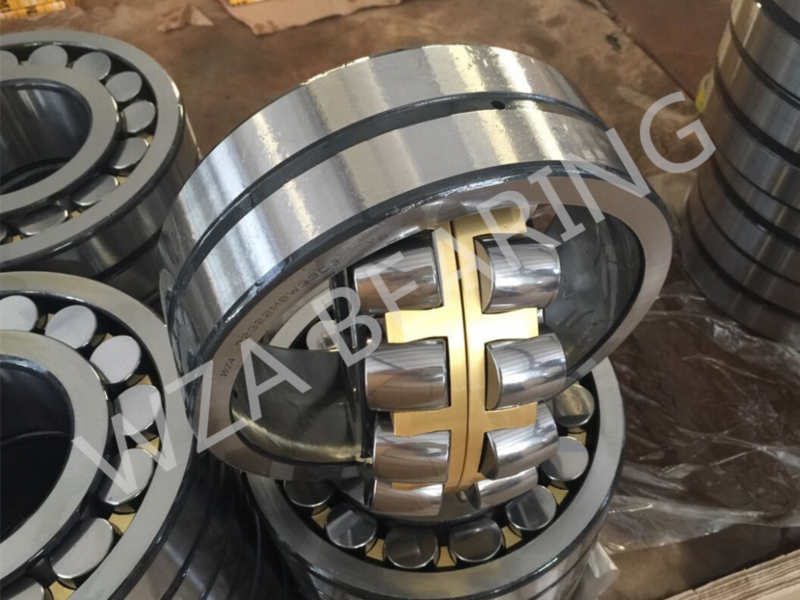 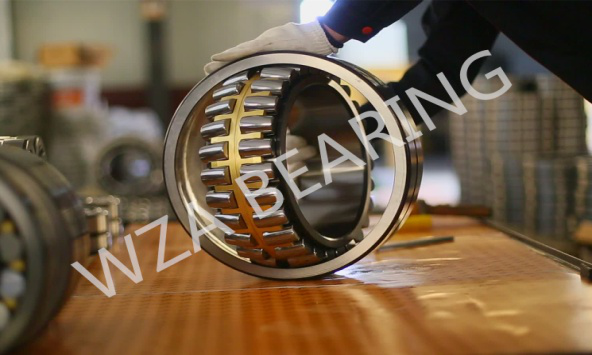 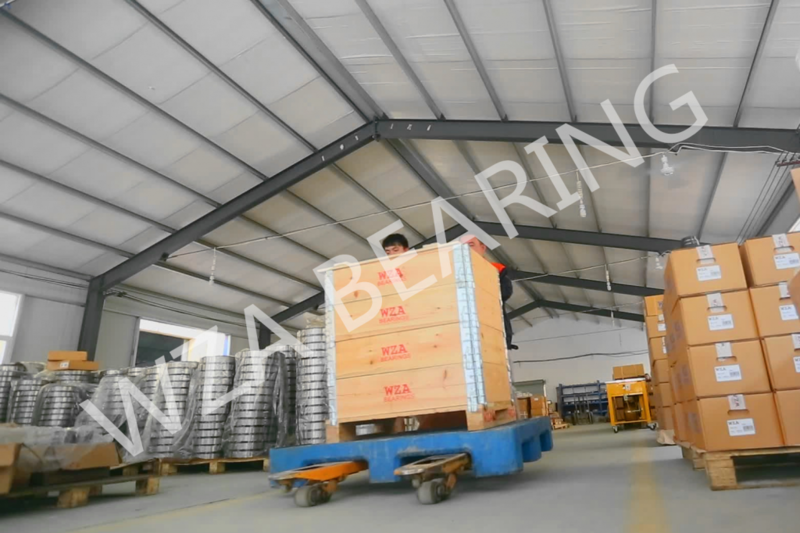 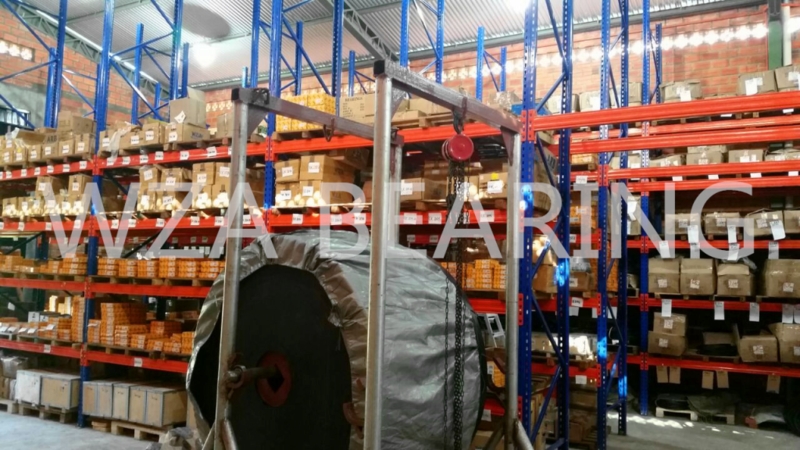 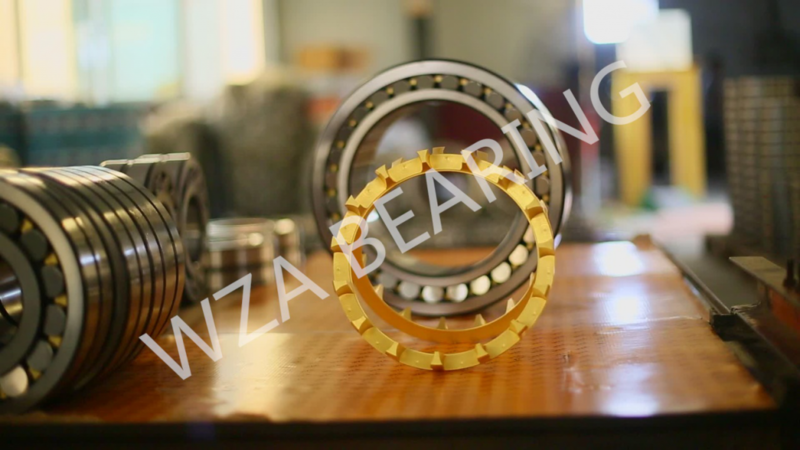 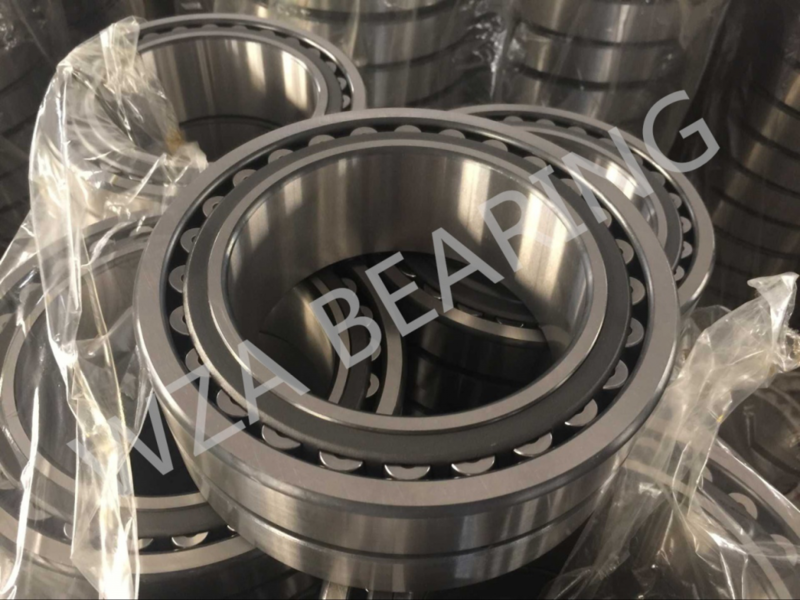 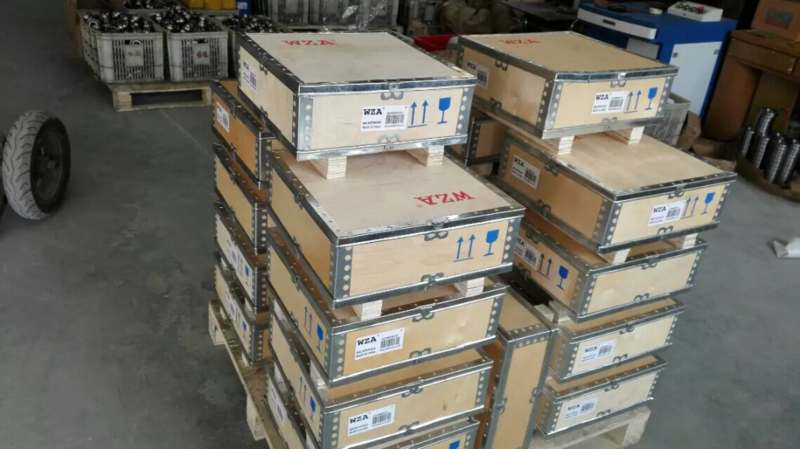 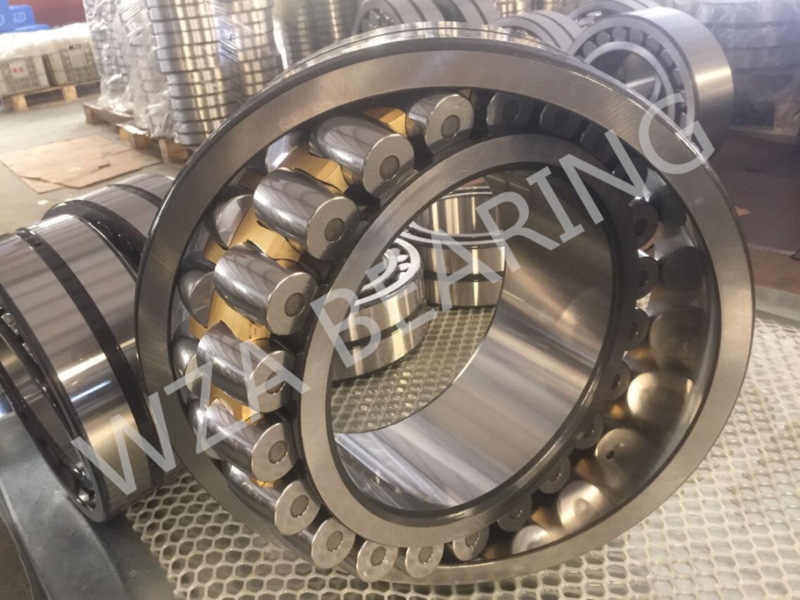 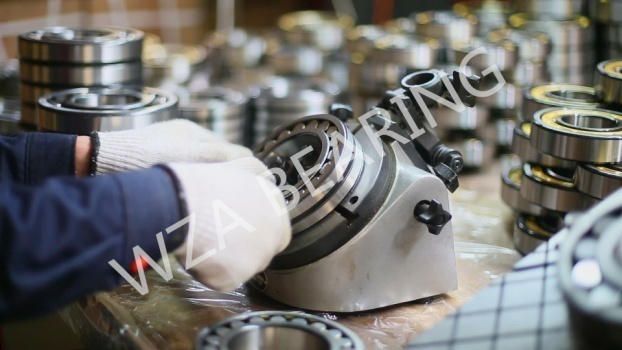 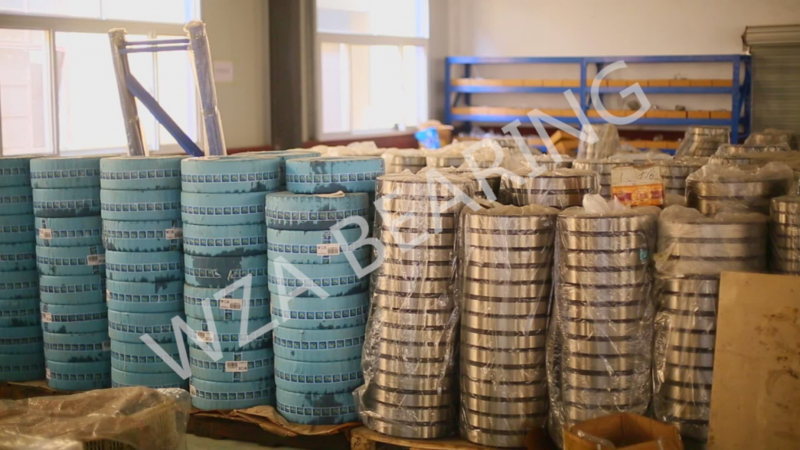 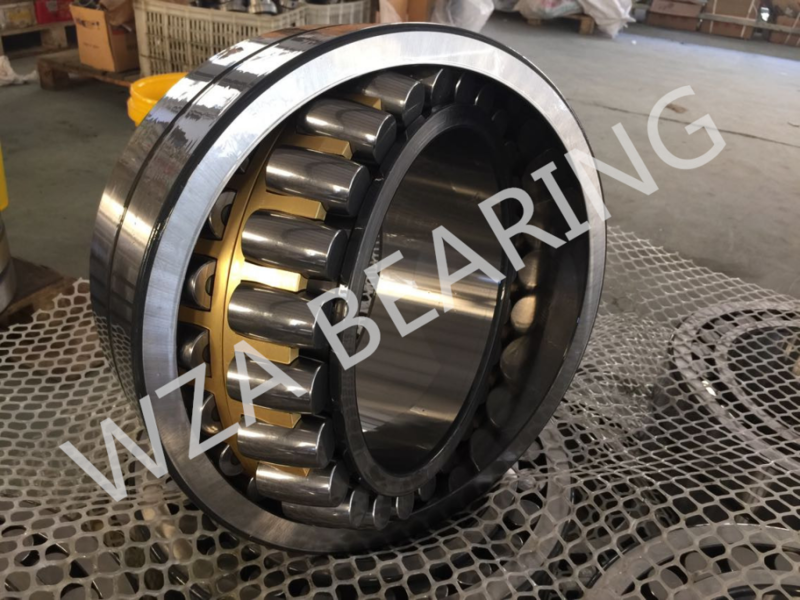 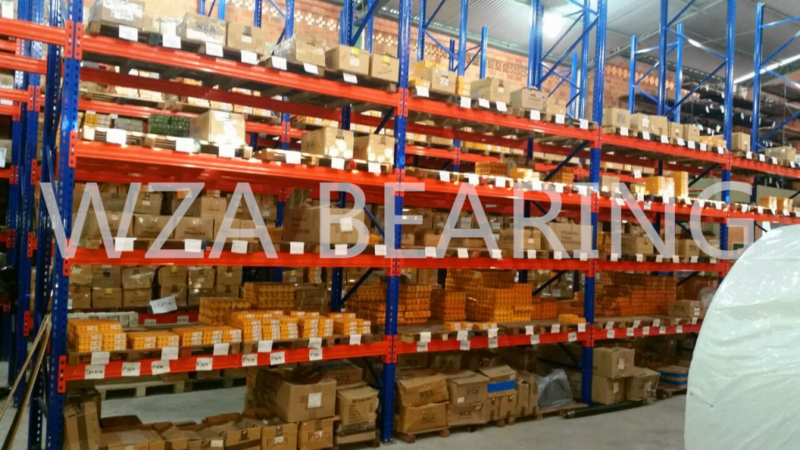 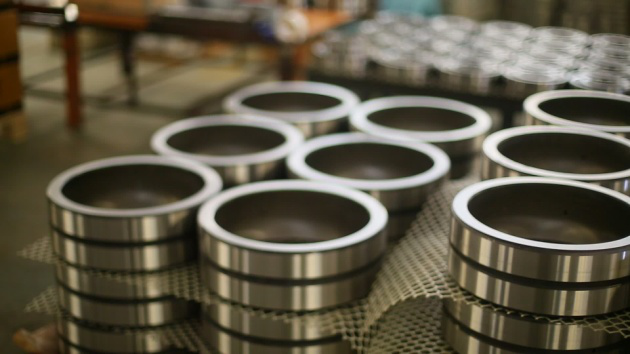 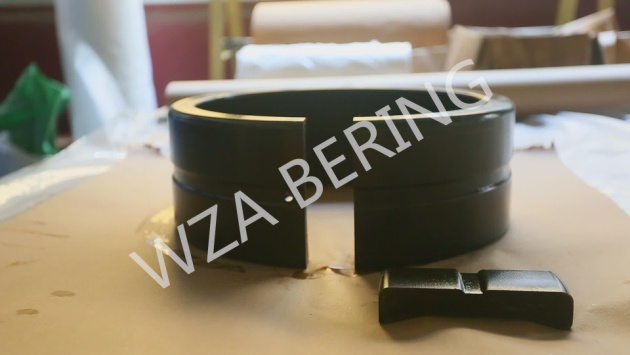 With international advanced technology and sufficient equipment, WZA strictly controls the quality of every bearing from the first step drawing design to the last step products delivery, accompany with 100% test right to ensure every bearing perfect, concise and accurate. 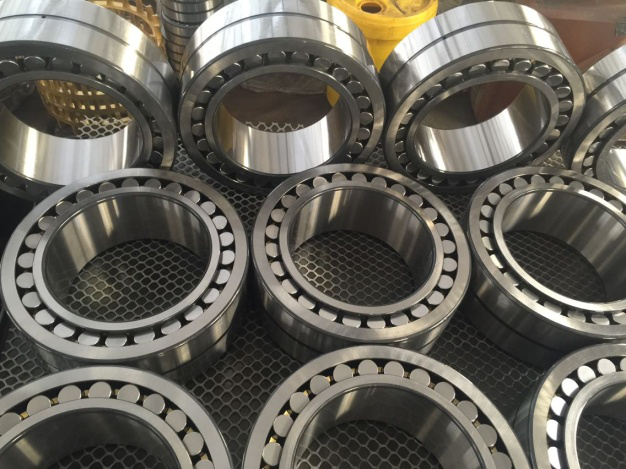 First of all,optimization of drawing design is based on customer’s requirements, bearing application fields and bearing working condition. 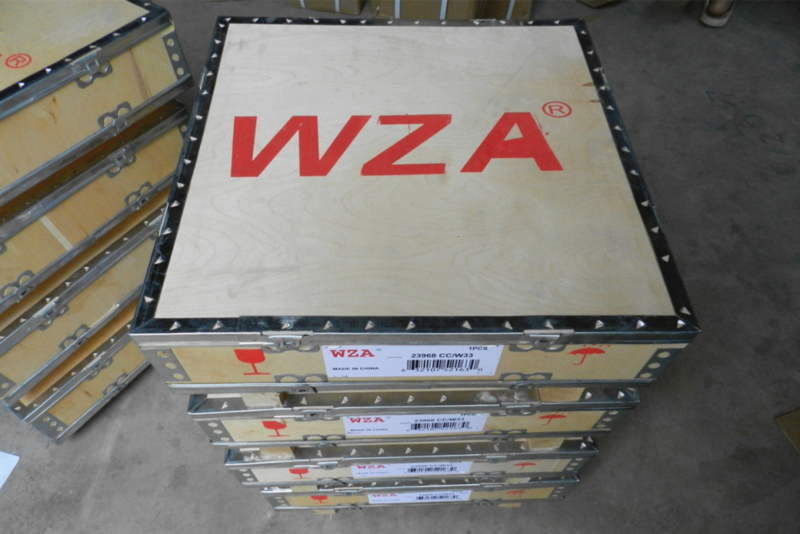 WZA adopts high-quality Chrome steel with high purity and conducts rigorous tests to verify the quality. 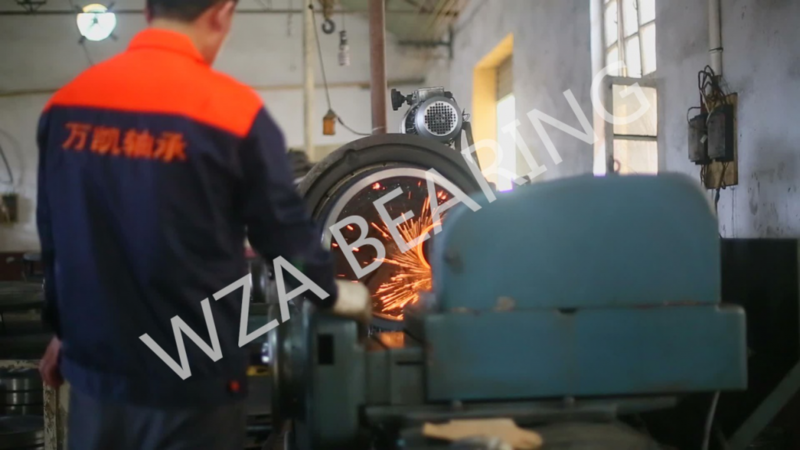 USE dedicated forging equipment, in which the steel bar is heated through intermediate frequency inductance and the thermometer is used to measure temperatures of different parts of the bar. 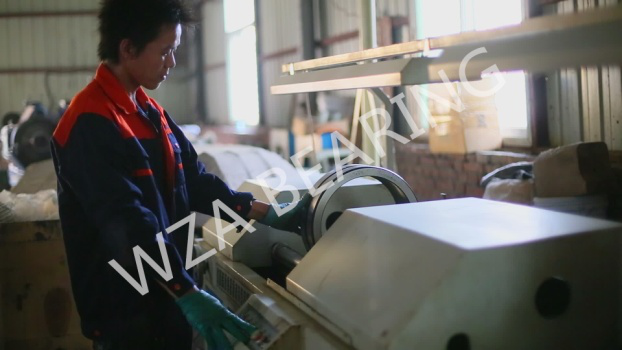 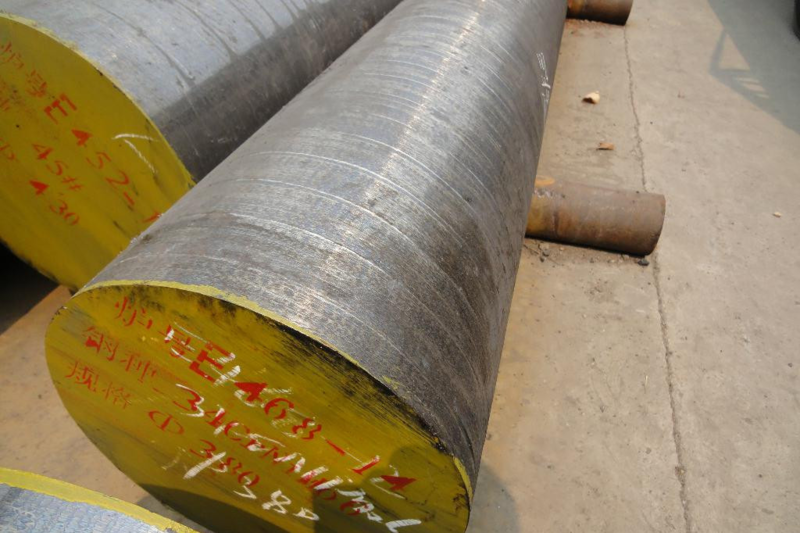 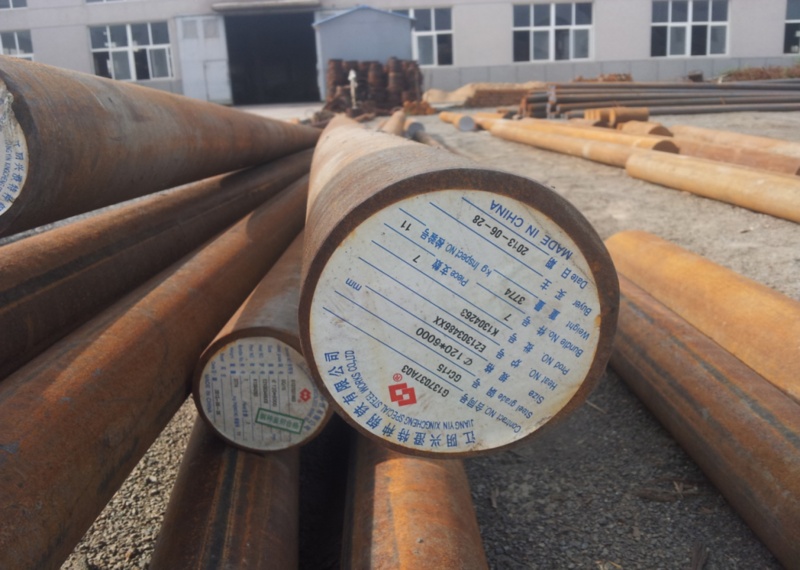 After heating and hydraulic hot shearing, the products are forged to meet requirements of rolling. 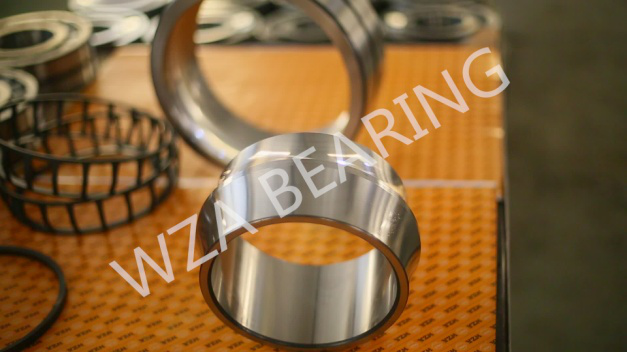 After that, in order to ensure to products to achieve excellent tolerance performance in size and geometric shape, rolling with executed through CNC ring rolling machine. 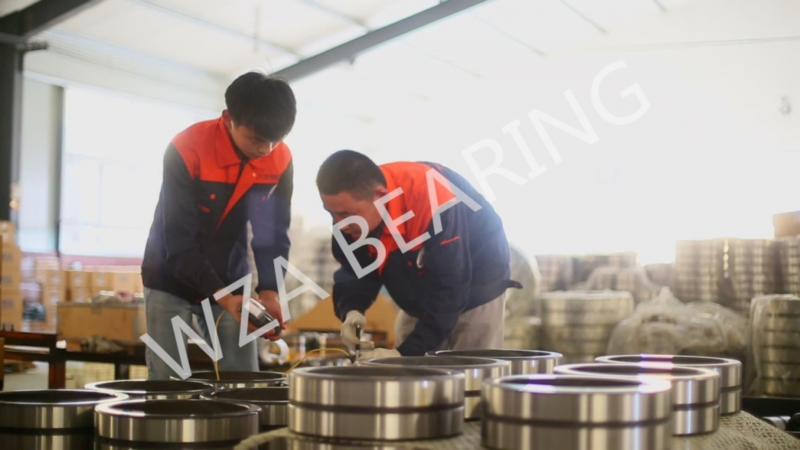 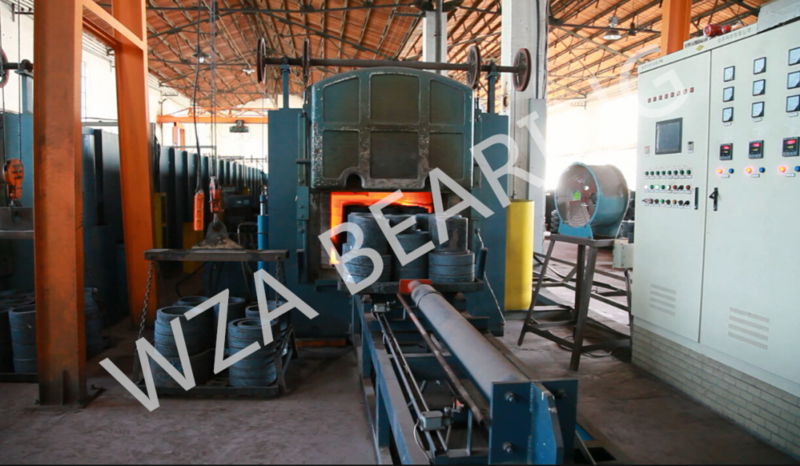 Spheroid zing annealing is adopted for all WZA products, which is characterized by product temperature uniformity and good internal structure, laying a good foundation for the next process of turning and hardening. 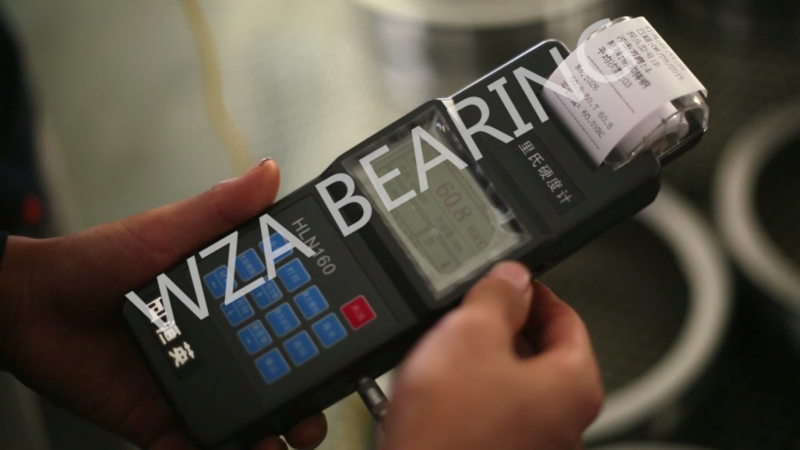 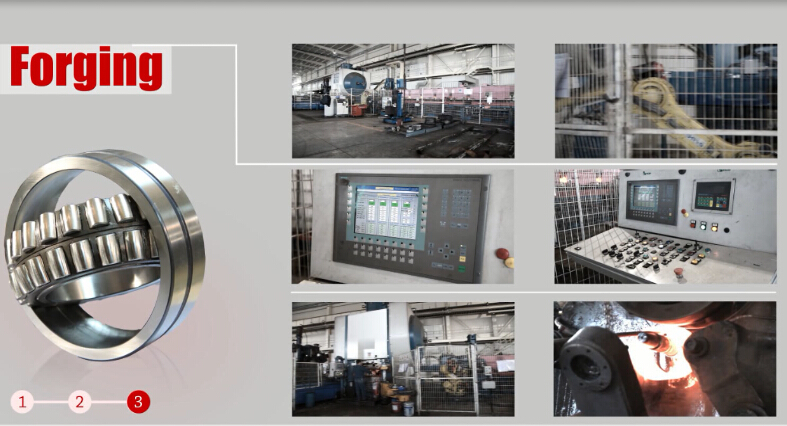 CNC equipment is adopted to ensure the intricate refinement and rigorous test. 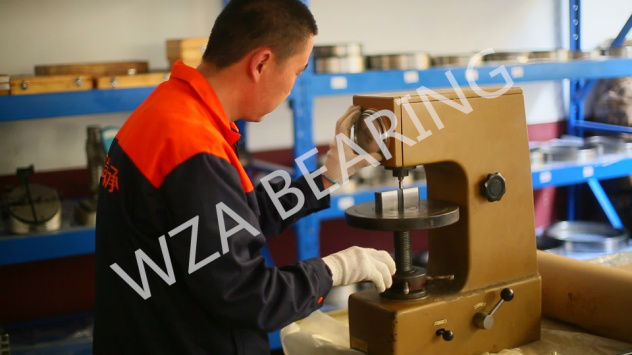 Lay a good foundation for fine grinding,and strict control of precision in di mension and geometry. 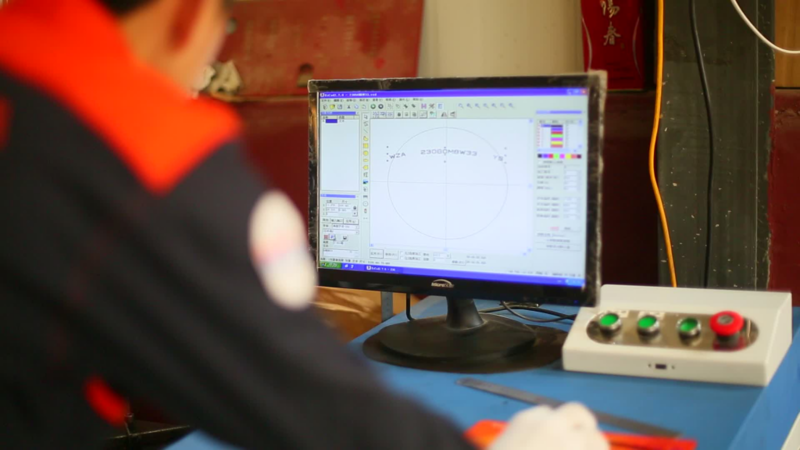 Eliminate stress and stabilize dimensional and geometric accuracy. 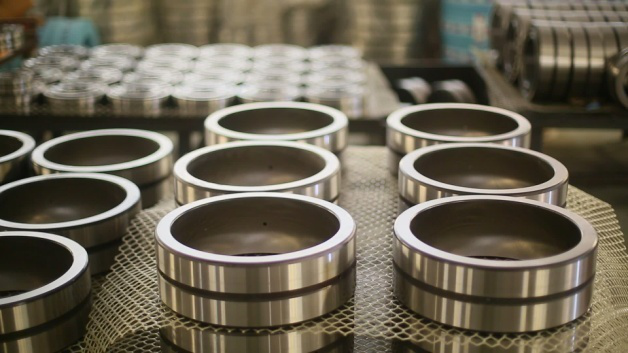 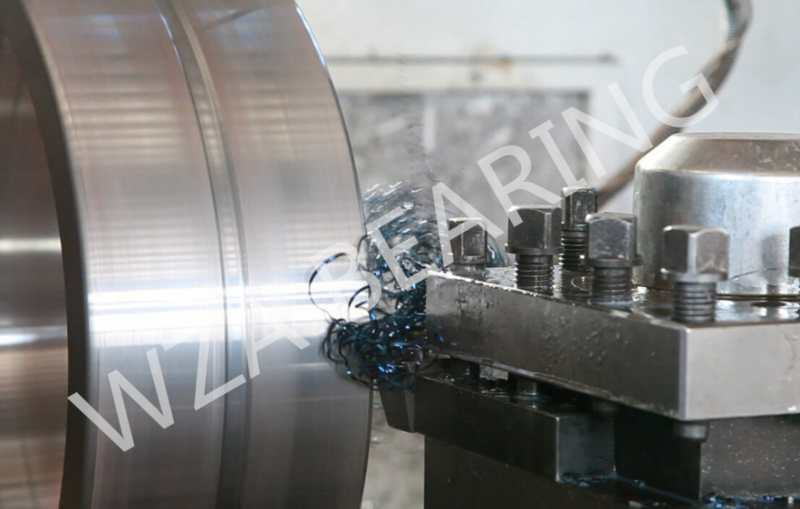 CNC is used for fine grinding to ensure that the product can reach up to P6 level in geometric precision and accuracy. 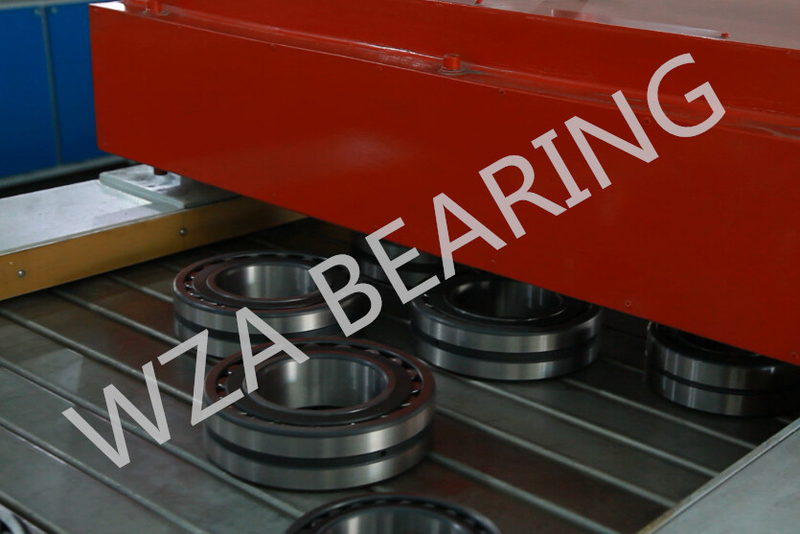 100% detection is executed for cracks flaw in components of bearings. 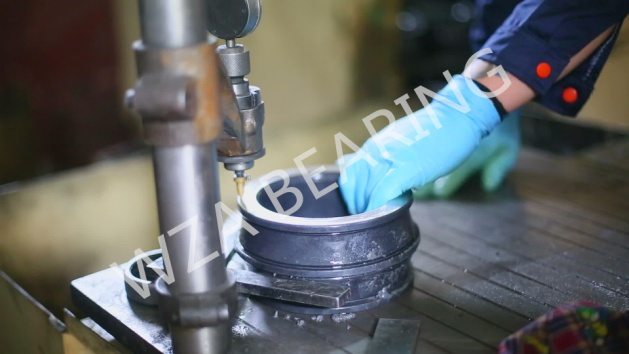 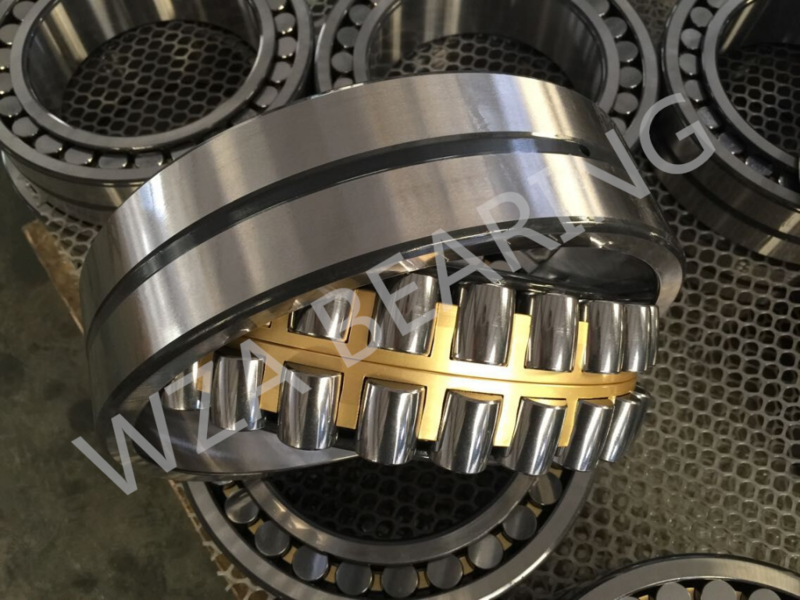 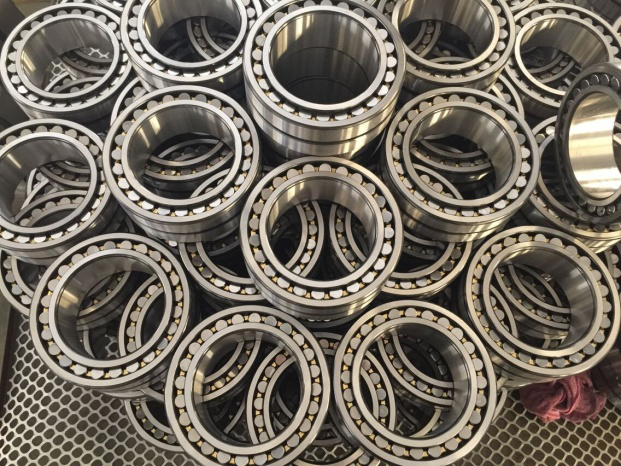 Eliminate the residual magnetism of the bearing parts to remove the possible hazards. 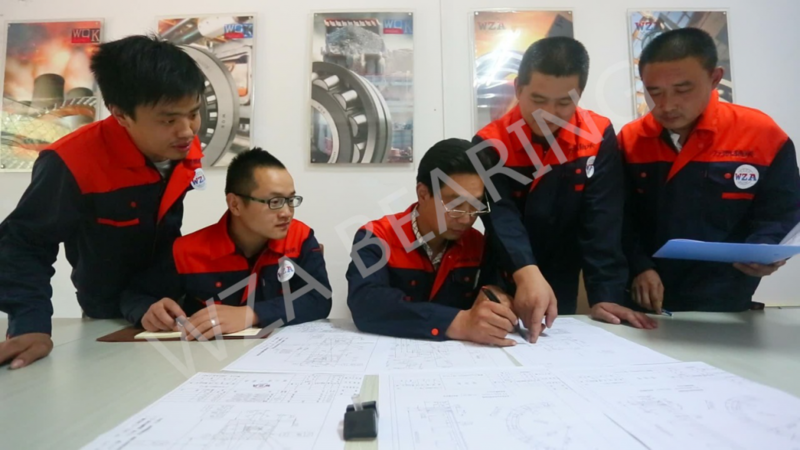 Make continuous improvement in accordance with quality system requirements.